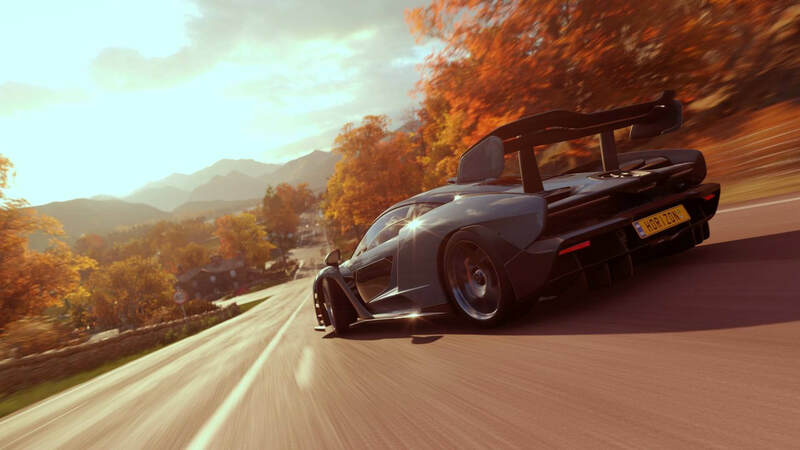 Turn 10 Studios has detailed the Forza Rewards you’ll be able to earn and unlock in Forza Horizon 4 based on your loyalty towards past Forza titles. 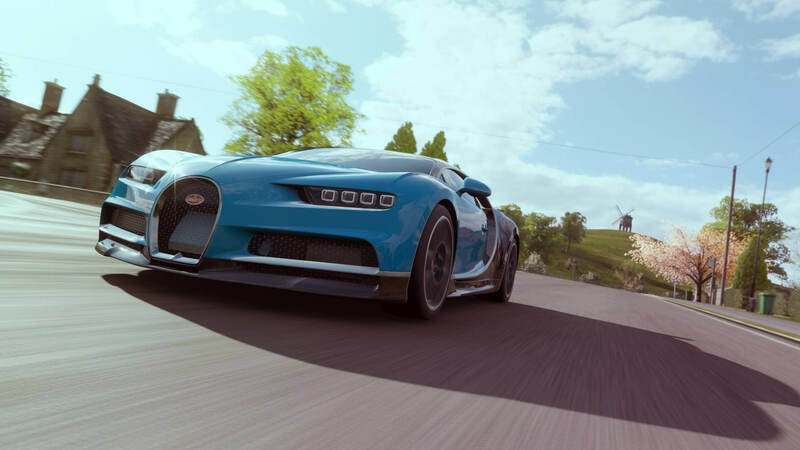 By simply playing Forza, you can earn credit rewards to claim on a weekly basis, and Forza Horizon 4 also offers an assortment of different items available to unlock at launch based on your dedication towards the Forza franchise. These include cars and unique clothing items which can be used to customize your in-game player character. As detailed in the latest Forza Motorsport Week in Review, Forza Rewards is broken down into different Tier levels, and these tiers are attained by playing Forza games and achieving certain milestones within them – such as driving a specific number of miles or hitting an assigned Driver Level. Accomplishing these feats increases your overall Forza Score, and the higher the total, the higher your Tier level will be. As you increase your Forza Tier level, you’ll begin to earn more rewards in Forza games. To compliment the launch of Forza Horizon 4, a new Tier level is being added to Forza Rewards. Tier 13 will be worth a total of 3,000 Forza Score points. Starting at Tier 2, players can redeem a weekly credit bonus across all mainline Forza titles available on Xbox One and Windows 10 PC. You can redeem these on either the Forza Rewards page over on the official Forza Motorsport website, or via the Forza Hub app for Xbox One and Windows 10. As usual, these credit rewards are cumulative, which means if you’re Tier 12 for example, you’ll earn the Tier 12 credit payout combined with all the lower Tier credit rewards too. Hit Tier 13, and you’ll be unlocking 500,000 credits every week across all the mainline Forza titles on Xbox One and Windows 10. That includes Forza Horizon 4, Forza Motorsport 7, Forza Horizon 3, Forza Motorsport 6, Forza Horizon 2 and Forza Motorsport 5. Smaller credit payouts are also made available on a weekly basis for classic Forza titles on Xbox 360, including Forza Horizon and Forza Motorsport 4. It’s worth noting however, that the 2017 Alfa Giulia Quadrifoglio and the 2018 Porsche 911 GT2 RS – the cover hero of Forza Motorsport 7, will not be exclusive to Forza Rewards. They can still be purchased from the Autoshow like all the other standard cars available in Forza Horizon 4. Two more cars can also be unlocked for free in the game via Forza Rewards, and they include the 2017 Ford F-150 Raptor and the all-new 2018 Ford Mustang GT – unlocked by having played Forza Horizon 3 and Forza Motorsport 7, respectively. 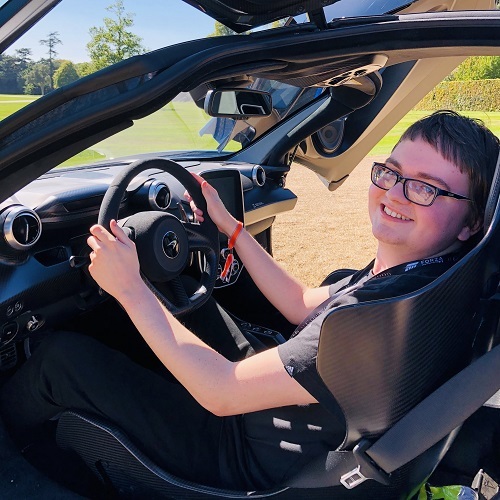 In addition to the above, each Tier reward in Forza Horizon 4 comes with an accompanying ‘Super Wheelspin.’ These allow you to win some of the best prizes in the game with minimal effort. They act like a proper slot machine, and they include more of the rare and legendary-graded items in the game – plus you’ll earn three prizes every time you spin one. With a total of 11 Super Wheelspins to be earned from Forza Rewards, that’s a total of 33 prizes that can be unlocked immediately upon logging into Forza Horizon 4! So, there you have it – all the official unlocks and weekly credit bonuses available for Forza Horizon 4 via the Forza Rewards loyalty program. 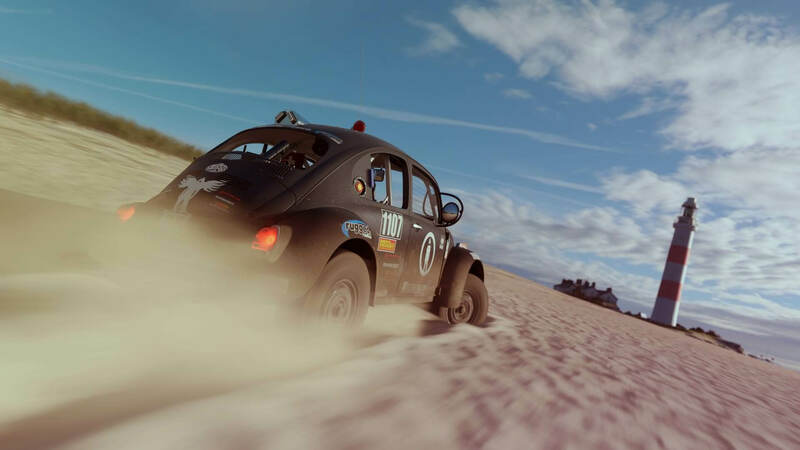 It’s been a fan-favourite initiative since the release of Forza Motorsport 5, and it’s great to see it continuing as strong as ever in 2018 with the upcoming launch of Forza Horizon 4. In the meantime, be sure to download the free demo to get a sampling of beautiful, historic Britain in all four seasons of the year, and read our extensive hands-on preview for everything you need to know about the latest installment in the critically-acclaimed open-world racing franchise. 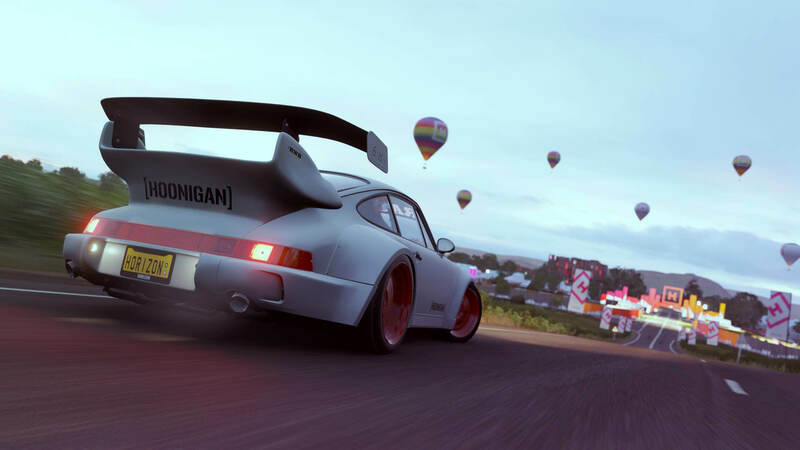 We also have audio samples of the car horns available to unlock in Forza Horizon 4, as well as an exclusive interview with Playground Games’ Creative Director Ralph Fulton, in which we spoke about how Dynamic Seasons evolve and change open-world gameplay, the ways players can live out the ultimate Horizon Life experience, and how Edinburgh was inspired by a classic track in Project Gotham Racing 2 – a beloved racing game released by Microsoft Studios on the Original Xbox in 2003.